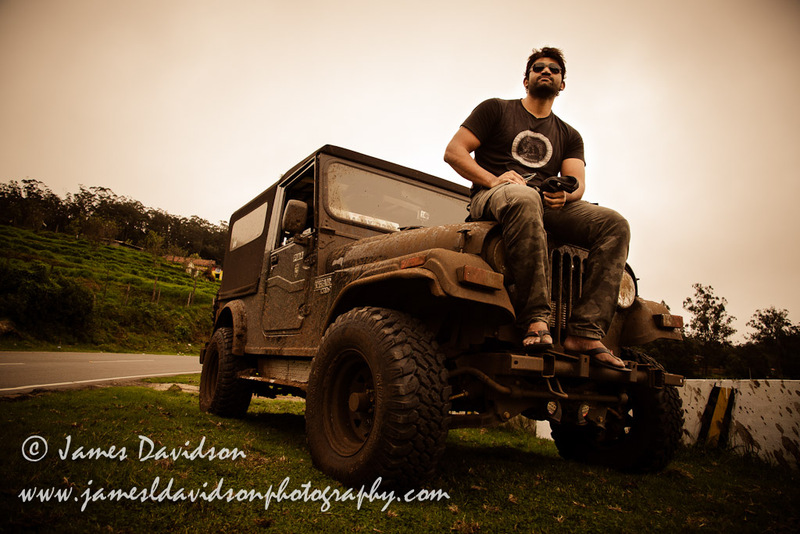 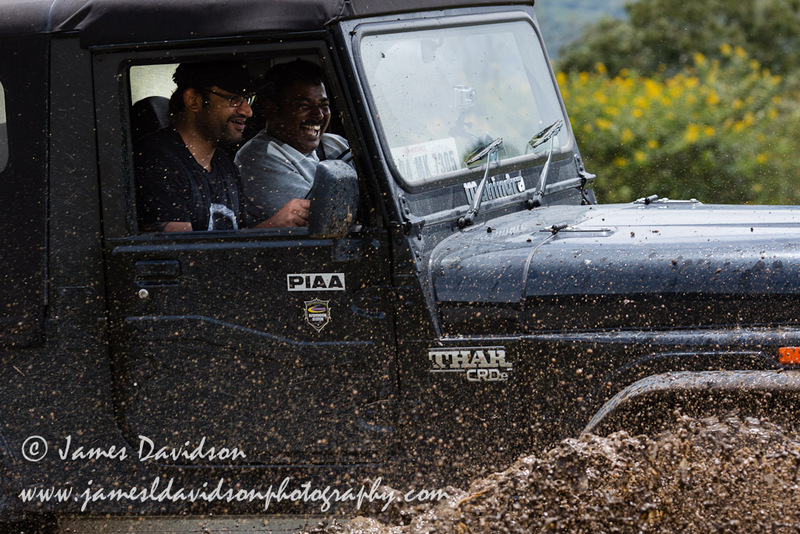 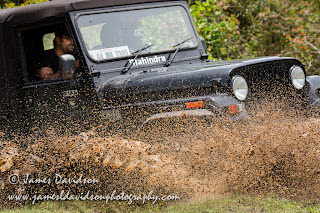 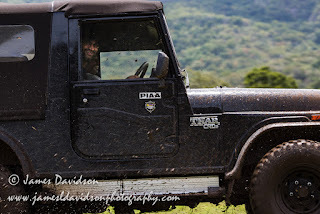 Last weekend we took a trip down to Bandipur and Masinagudi to test out Raghu's new Jeep. It handled pretty well in the mud, much better than the Gypsy Jeeps that the Safari was using (the non-bald tires and the higher suspension helped, our Gypsy broke a leaf spring on the ride back). 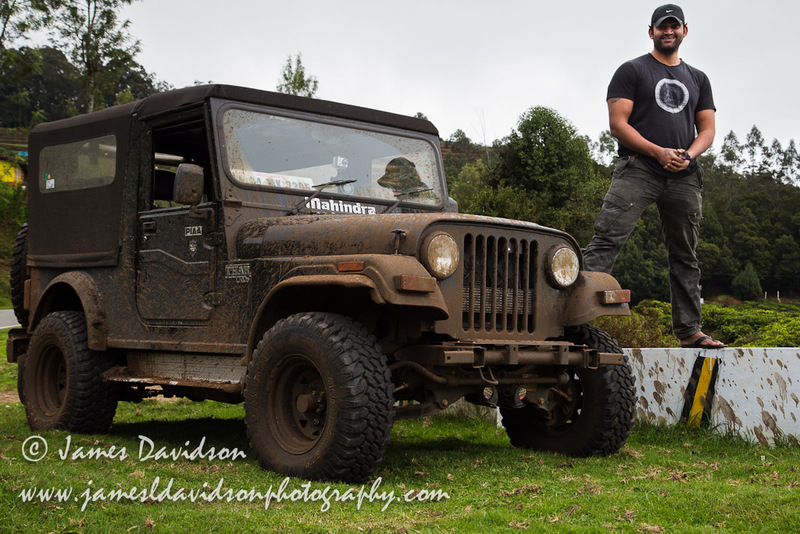 Did a few Poses, the Jeep looks much better with a fresh coat of mud! 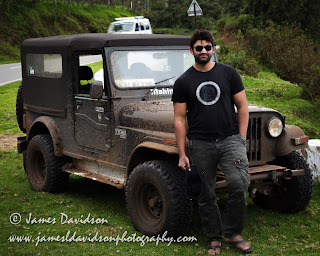 Only Raghu could make this Jeep look small!